Looking over the vast tropical ocean, waves crash like mighty giants, slowly eroding the sandy shores. My feet are nestled in the warm sand. It’s then I notice traces of what looks like speckled gold. Am I seeing right? Is this really gold? Scooping up a handful of sand, I inspect it closer. Stunned, the grains of sand slowly sift through my fingers. My mind is racing! 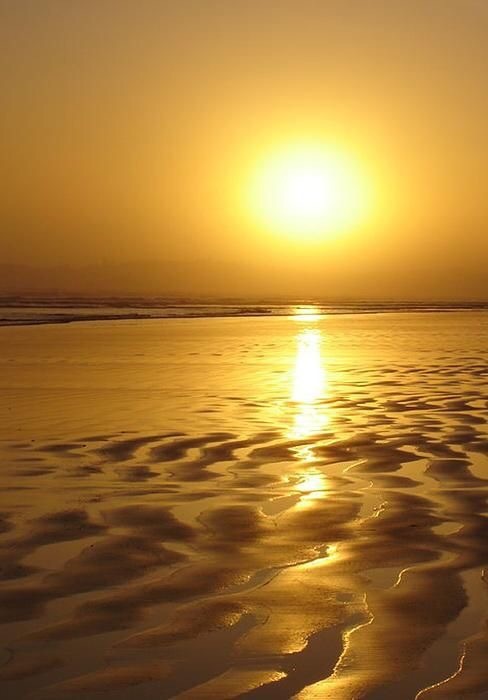 Instinctively looking around, I quickly notice miles and miles of the sandy beach speckled with gold, sparkling in the afternoon sun. Smiling ear to ear, I just can’t believe my luck. It’s then I hear a voice. It appears I’m wearing a com-set, like some kind of military ops commander. My fingers press it, I listen again. It’s then my mind picks up the pieces of my dream. “Roger that, everything is fine,” I said. It becomes prefectly clear now. I was sent to the far reaches of the galaxy to explore a place only known as ‘Delta 4’. Looking down at my silver-lined spacesuit, it’s makes even more sense where my dream is taking me. My brain instantly catches up. Earth has reached the point of no return, polluted and over populated. The new powers-to-be sent me out on a mission to explore M-Planets capable of sustaining life. Our advanced technology now allow a chosen few to reach the farthest points of our universe with ease. We no longer require the use of spaceships after all. Noble Peace Prize winner, Dr Smith, discovered how to genetic manipulate human molecules into what he called,” The Floating Molecules”. This controversial procedure change the human molecular composition into floating translucent molecules, finally making teleportation a reality. I know what you’re thinking, but it was all but a dream. Loud static rings in my ears, abruptly turning my attention to what’s been said. “Our monitors are seeing everything you see now. You looked puzzled, anything of concern?” said Control Operator Karen. With that I wake up. What? I’m enjoying this dream. I adjust my pillow and try to go back into my dream. Well, maybe this interesting dream will continue in the future. Of course I’m trying to evaluate this dream before I forget. What’s the reasoning behind it? Is there a purpose?First of all I noticed my dream is on the Hawaiian Islands of Maui. You can tell I’m missing Hawaii. It’s been seven years since my last visit, before the time of Instagram or Facebook. I’ve been itching to go back, but for Canadians, it’s a big investment. The other day I was looking at my Facebook page, Hawaii Project, wondering why so few followers. With Instagram, people can instantly showcase their experiences throughout the world. So, maybe a social page on Facebook is already becoming a dinosaur. The whole purpose of Hawaii Project is to interact with others who have experienced Hawaii and love to showcase their photos or videos. Whatever the reason I’m still missing Hawaii. After all, who can resist suntanning on the beautiful beaches, surfing, boating and snorkelling in the warm ocean. Without a doubt, experiencing the pineapple plantations bring back good memories. But here I am, saving up for my next trip. Unfortunately, the majority of Canadians make the most of their vacation time, it will last longer than just a few days or week. The cost doubles when heading to any tropical oasis. You can’t just jump on a plane for the weekend. Maybe that’s why I spend most of my vacations in Vegas. I believe my dream is mixing my love for science-fiction with playtime in Hawaii. 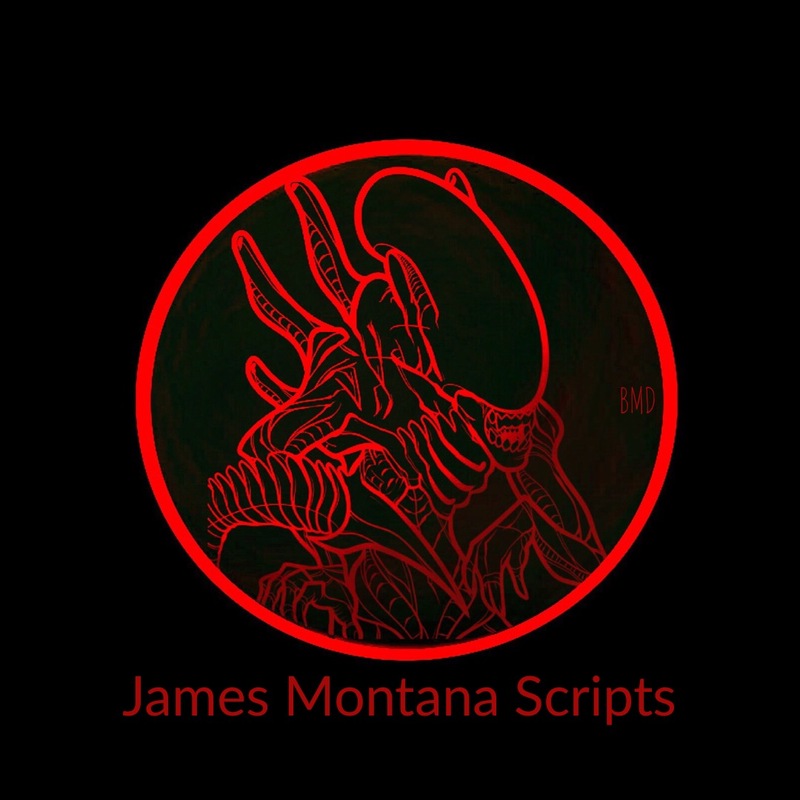 by Bari Demers– screenplay writer for Black Angels. 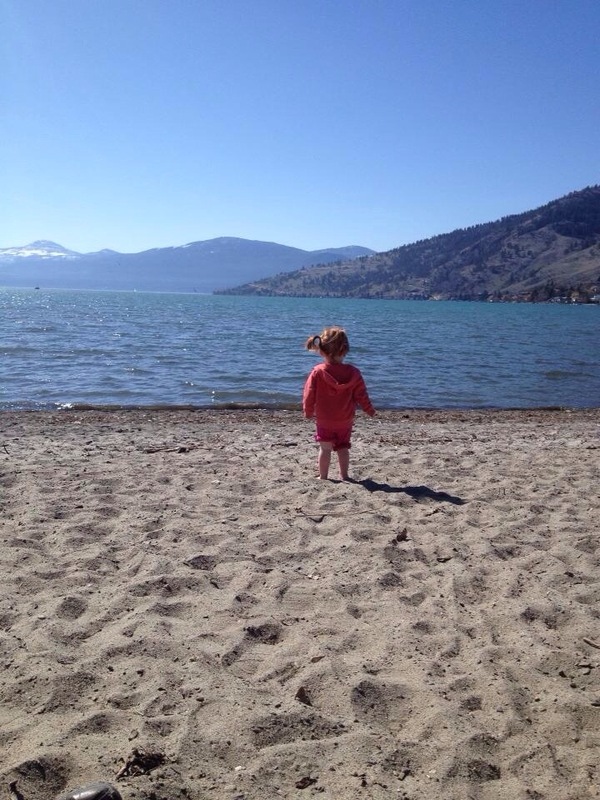 PS – My photo is of my granddaughter on the beach in the lovely Okanagan Valley. Previous postDid you know the story behind Champagne ? Next postWhat’s a Facebook Friend? I am forever given to the sea and sand! Lovely, Bari!